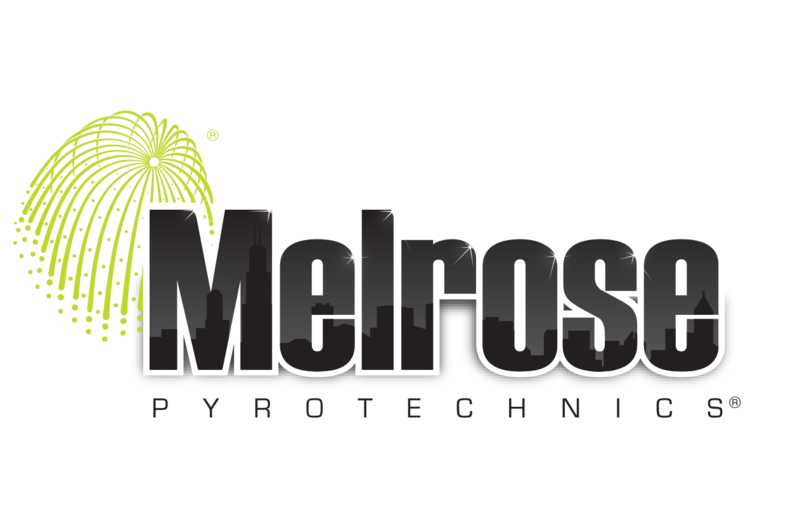 Melrose Pyrotechnics is proud to announce that on July 19th, 2014 we will be returning to Montreal, Canada where we will compete in the 30th edition of L’International des Feux Loto-Quebec, the largest and most prestigious pyrotechnics competition worldwide. Melrose Pyrotechnics is thrilled to return to La Ronde and present Fright Night, an absolutely unique and terrifying family-friendly experience with witches, monsters, ghosts, and goblins all booming in the sky! With an absolutely unique and original performance, we will be filling the night sky over La Ronde with our impressive collection of fireworks devices designed and manufactured from around the world, all perfectly choreographed to accompany the frighteningly fun music of our Fright Night display. It is sure to be a delightfully scary good time. Be sure to follow us on our facebook page for exciting updates on our display, including surprise multimedia experiences and photos all leading up to our Fright Night performance.